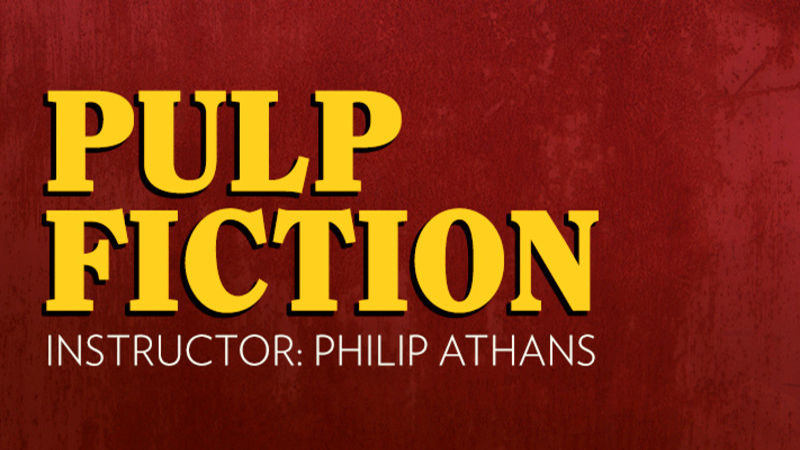 Access written or recorded lectures at your own pace, and submit writing assignments each week for review by Philip Athans. Additional material is added every weekday while the course runs and message boards help students communicate with the instructor and each other. 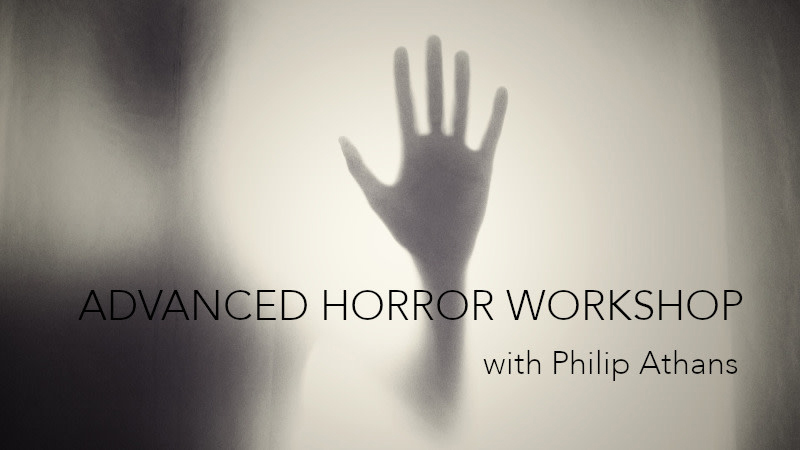 This four-week course takes a much deeper, more detailed dive into the art and craft of scaring the life out of your readers. Challenging writing assignments and enlightening (and frightening) reading will help take your horror writing to the next level. Starting February 7, 2019! Each week we'll write 1500 words, keeping an eye on the lessons learned from pulp legend Lester Dent's Pulp Paper Master Fiction Plot and other sources so that by the end of this four-week course everyone ends up with a complete 6000-word short story in any pulp genre: mystery/thriller, action/adventure, romance, western, sci-fi/fantasy, horror, and more. New session coming soon! Create imaginative, plausible worlds for fantasy and science fiction stories, novels, screenplays, and games in this newly revised and updated four-week course. “Phil's feedback was encouraging, helpful and could easily be integrated into my work. 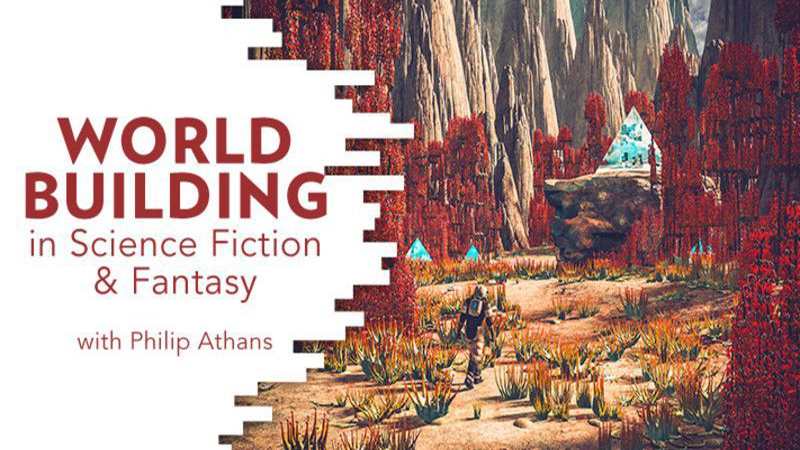 I highly recommend this class to anyone who wants to fine-tune their worldbuilding skills!” New session coming soon! It’s no accident that Stephen King is one of the world’s best-selling authors. He knows what scares us—it isn’t just kids and clowns—and he knows how to use words to invoke that fear in the same way a horror movie director uses lighting and editing. In this two-week course we’ll look at each of those two vital elements: knowing what scares your readers, and knowing how to use words to bring that fear to life. 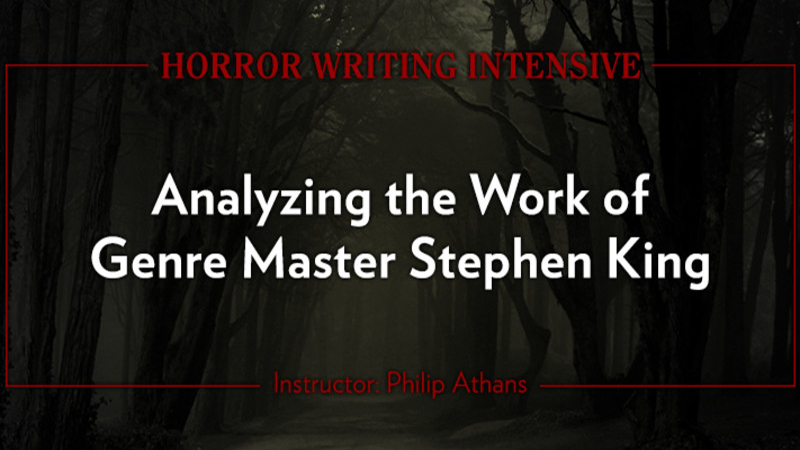 We’ll look at examples from Stephen King’s writing to take a deep dive into both the why and the how of writing horror like a (Stephen) King. New session coming soon! From Writer's Digest: "A story coaching session, delivered by a successful author or writing instructor, can give you the insights and objective feedback you need to make your story shine. There is no tailor-made recipe for getting your book in the best shape possible, so our story coaches provide advice designed to address your specific needs. You can work with a coach once or schedule regular one-on-one meetings as needed. It’s entirely up to you." Running a writer’s conference or science fiction or comic book convention? The necessity of consistently-applied “rules” for your fantasy and SF worlds. The vital importance of a strongly-motivated villain. Valuable tips for creating a career in the fantasy and SF genres. Interested in booking me for your event? Just contact me!